Wedding coordinators help couples and brides finalize details with locations, vendors, and number of guests. Wedding coordinators are a great help for those brides and couples who have done all the planning, selecting, and shopping for their wedding by themselves. Wedding coordinators provide extra logistical support and a neutral third party option. Wedding coordinators are usually hired on a month to month basis. Our most popular option chosen by Toronto couples are 2 month packages. Wedding coordinators are hired to months before the wedding day. They iron out and finalize last minute details leading up to your wedding day. They create a final to-do list with a timeline for your wedding day. These lists can also be distributed among your wedding party and close friends and family. This important task list will help you and your wedding party to be on time along with your photographers and decorators on your wedding day. Wedding coordinators are a big help on your wedding day! There are so many little details which need attention on the wedding day, it can really stress out the couple and the wedding party. Our wedding coordinators are fully equipped and trained to handle small to large problems and emergencies. Regardless, of the amount of careful planning there is always some problems which creep up on the wedding day. Our wedding coordinators have helped find lost shoes, helped to fix a tear in the veil and dresses. Our wedding coordinators have helped lost guests find the wedding location. They have helped control the party if it gets too rowdy for people to enjoy it. 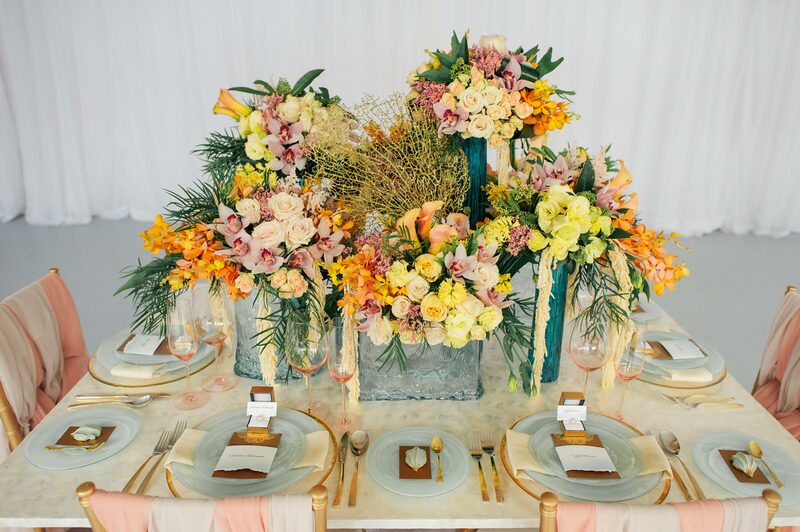 As being the wedded couple, you will just enjoy your wedding day, marvel at the all decorations, centerpieces which you have put together after months of planning. Meet with friends and extended family who are there to be with you on your big happy day. Wedding coordinators from Art of Celebrations in Toronto will manage everything for you. Your limousines, photographers, playlists, your entrance to the reception area and guests seating are just some of the things you will not be worried about anymore. Our friendly yet tough wedding coordinators will handle serving of the food, open bars and have literally put fires out on some occasions! During the wedding reception and various cultural and religious ceremonies our wedding coordinators will ensure the party proceed as per your instructions and plans. Our wedding coordinators will consult and finalize all the details with the couple beforehand and will work on it to make sure everything is in accordance to your wishes. Even after the ceremony is done, and guests are sent off to their hotels and homes, our wedding coordinators will make sure all your personal wedding decorations and related items are packed and comes back to you. We also make sure any lost phones and other items are collected and given to you. Wedding coordinators will also collect all the gifts and other items received and deliver it to you so you can enjoy your wedding all over again in the comfort of your home. Wedding coordinators working with Art of Celebrations in Toronto have garnered great reviews from previous satisfied clients. We constantly work to improve our services so you and your wedding party can enjoy personalized and high quality service for your big day!